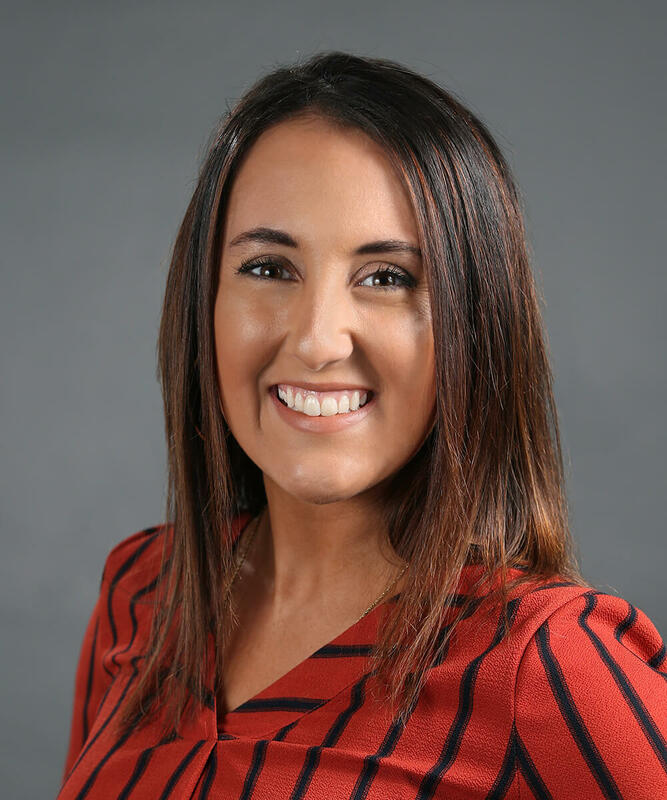 Taylor is a recent graduate from Wilmington University, where she received her Bachelor’s degree in Organizational Management with a minor in Human Resource Management. While earning her degree, she worked in customer service for seven years. Taylor joined B+H Insurance in June 2018, coordinating the marketing efforts, and supporting the account managers in their efforts to provide exceptional service to their clients. She enjoys spending free time with family and friends, and working out. Taylor is a hard-working individual who is excited for the opportunity to grow and reach her full potential within the agency. B+H Insurance offers business insurance, personal insurance, employee benefits, safety services and human resources services to individuals and businesses in the mid-Atlantic and beyond. © 2019 Newark, DE Insurance - BHI Agency. All rights reserved.